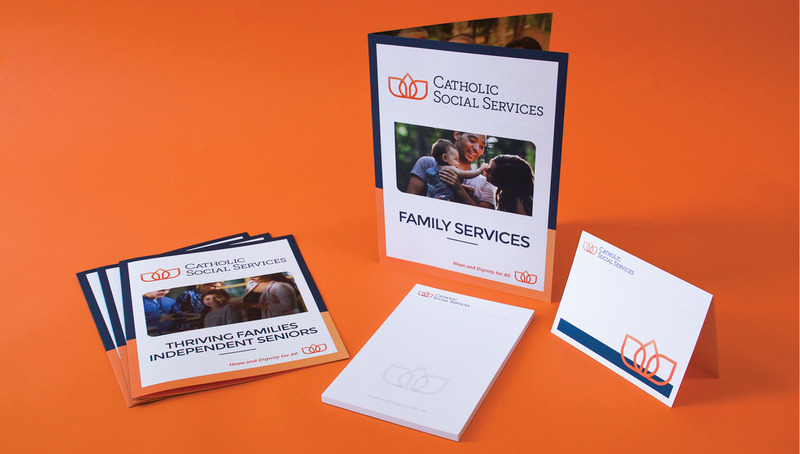 Origo was proud to partner with such an inspirational organization, such as Catholic Social Services (CSS), helping to launch the new brand and website strategy. 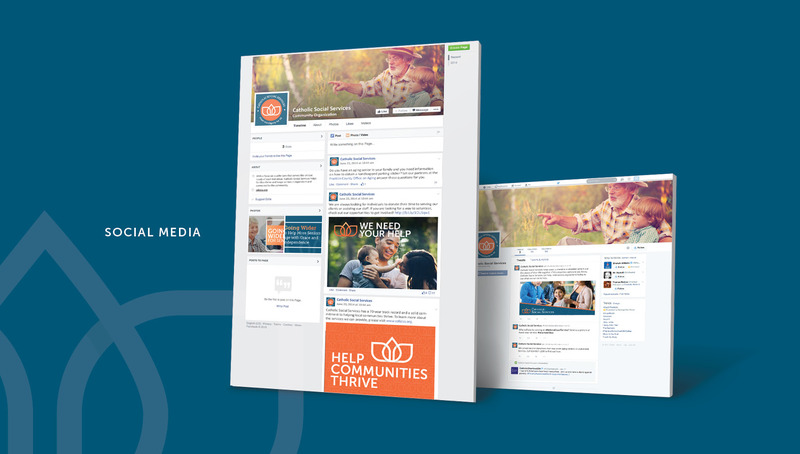 Origo kicked off the initiative with a comprehensive research effort, including a thorough brand audit, a survey of staff and leadership members, and creative exploration to help identify potential visual and messaging directions. 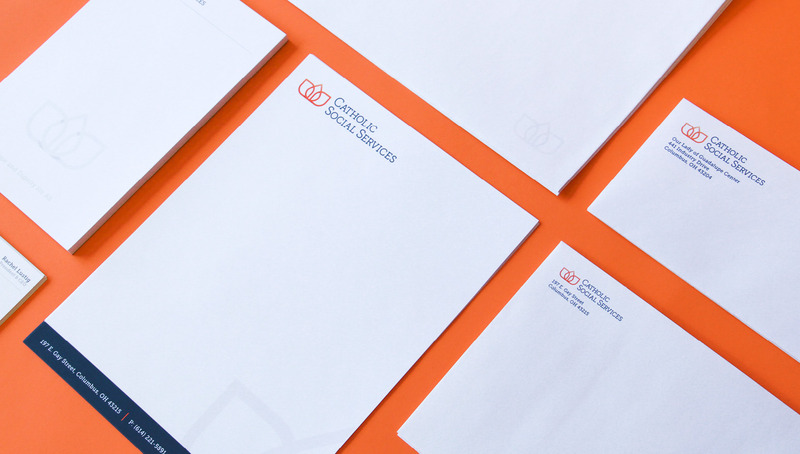 Using the research from the research and analysis phase, Origo developed a new visual brand identity. 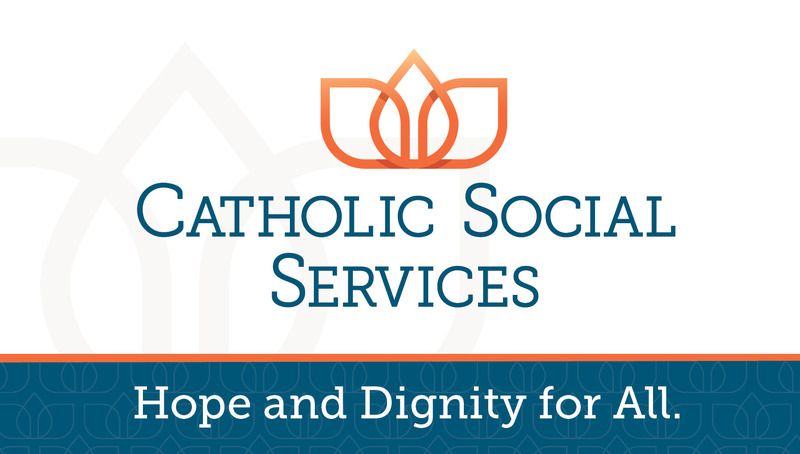 The goal was to establish Catholic Social Services as a modern, inclusive, and welcoming service provider for seniors and families. 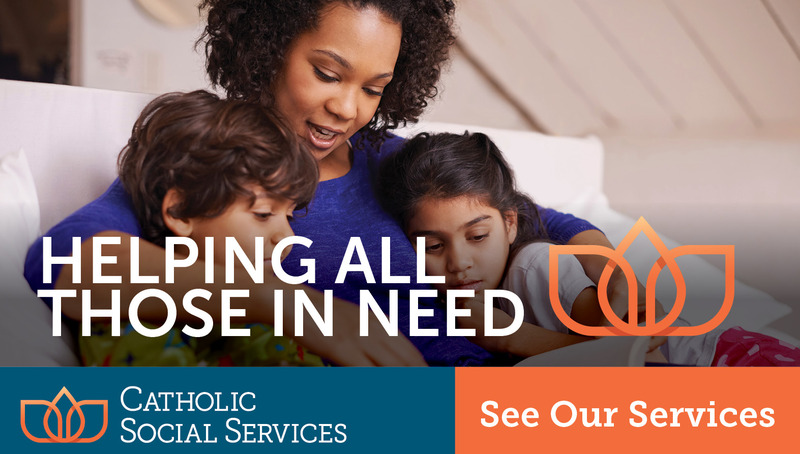 Additionally, Origo developed the tagline, Hope and Dignity for All, to capture the organization’s mission to provide respectful and dignified support to anyone in need, regardless of their personal faith. 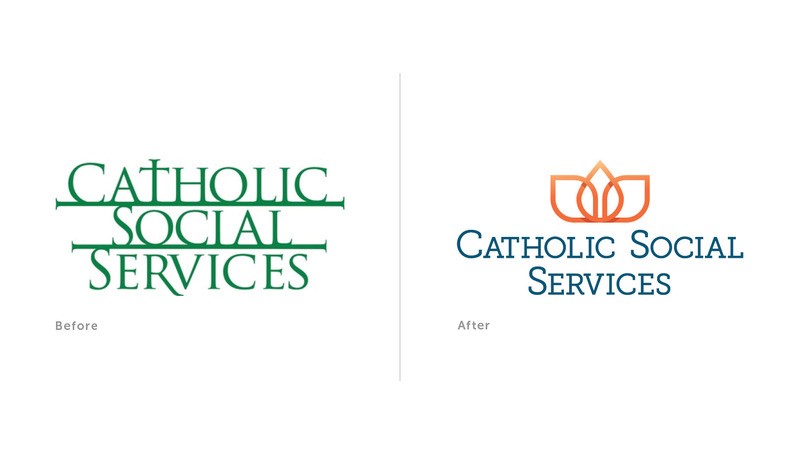 We continued to bring the brand to life by creating a comprehensive brand experience to drive engagement and awareness. 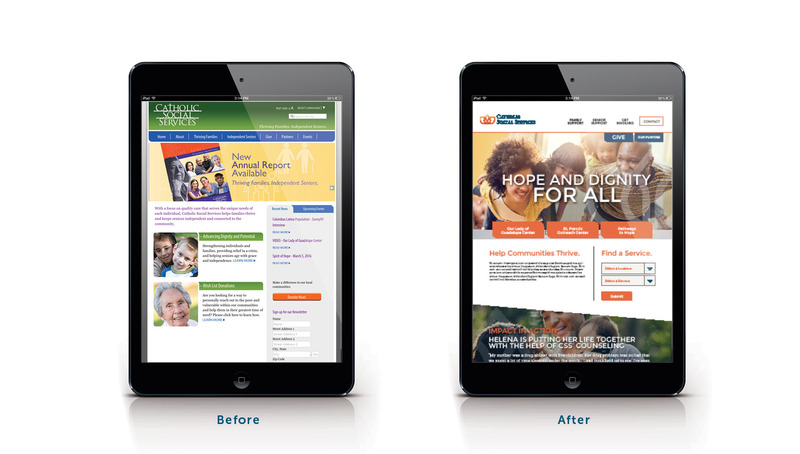 Touchpoints we created included a new responsive website, social media strategy, mission video, digital advertising, collateral system, PowerPoint presentation, and fundraising strategies. 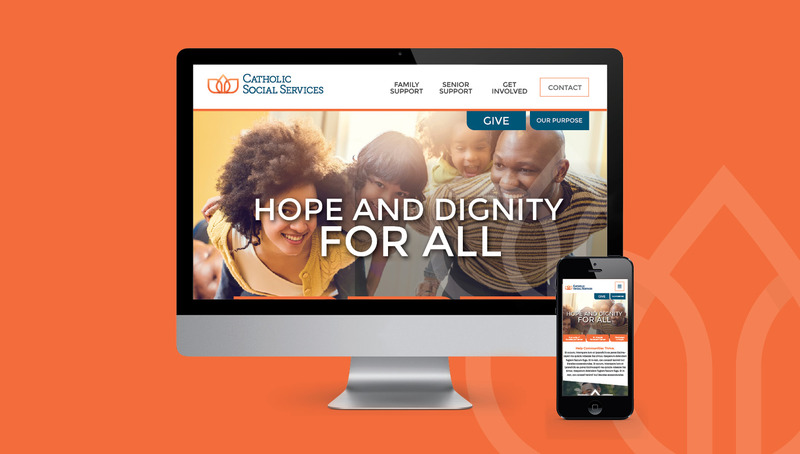 At the 2016 Spirit of Hope Gala, where the brand was launched, we were proud when CSS raised 37% more in donations than the previous year - reaching over $240,000 dollars in support.